One large handful (1/2 a cup) of blueberries contains just 44 calories, 2 grams of dietary fiber, and 10% of your daily recommended vitamin C content. Now that is a powerful berry! A 2012 study suggested that eating at least one serving of blueberries a week slowed cognitive decline by several years. The perfect blueberry should be “dusty” in color. But don’t wash off that “dust” until you’re ready to eat them. Blueberries ranked number one in antioxidant health benefits. They were compared with more than 40 fresh fruits and vegetables. Consumption of blueberries has been linked to many health benefits. Including a reduced risk of cancer, increased insulin response, and lowering blood pressure. 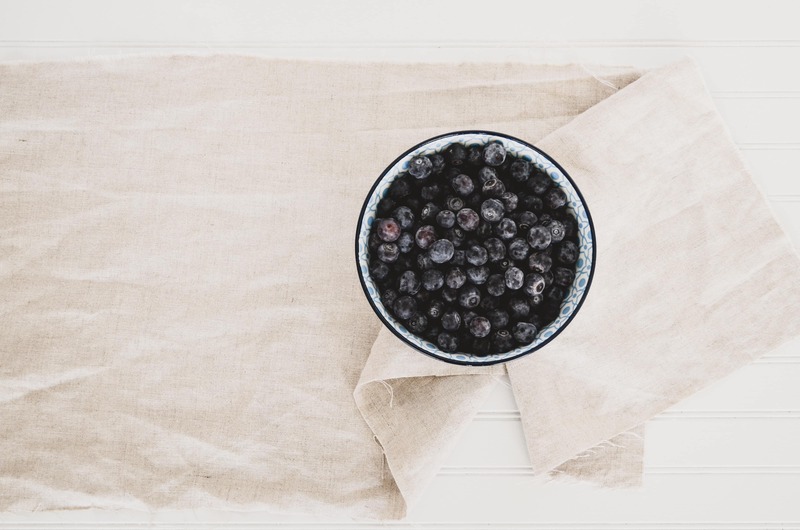 The blueberry is one of the only foods that is truly naturally blue in color. The pigment that gives blueberries their blue color same compound that provides the blueberry’s amazing health benefits. Preheat oven to 350 degrees and grease your bread pan. In a large bowl mix together everything except the blueberries. 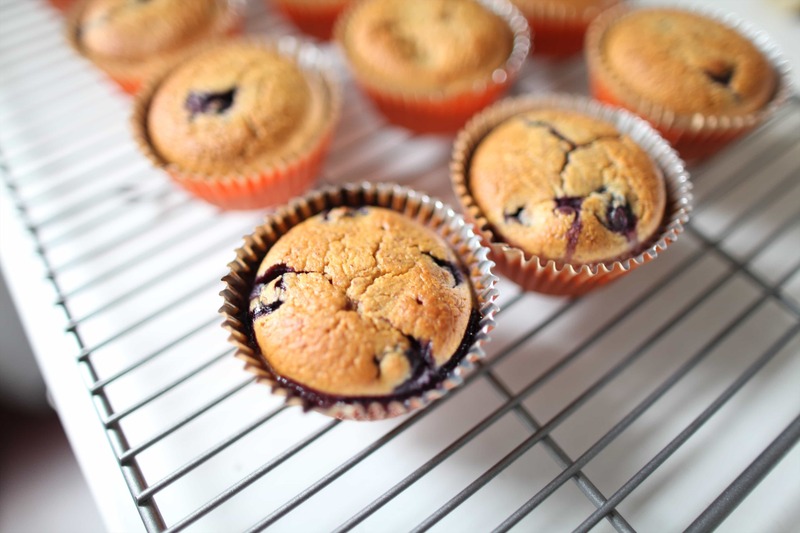 Once the mixture is into a battered form with no dry ingredients left dry, fold in the blueberries.